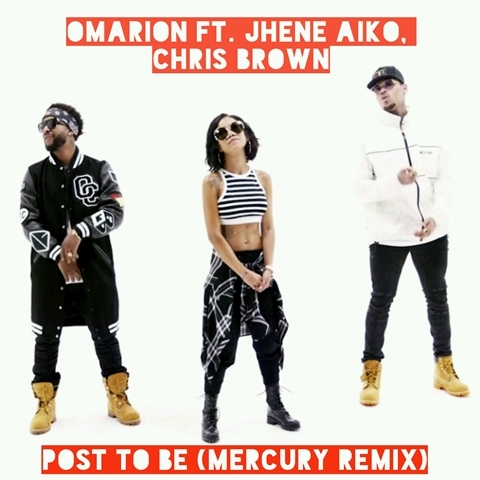 Omarion’s hit “Posed To Be” blended with Snoop Dogg’s “Still A G Thang”. Enjoy! 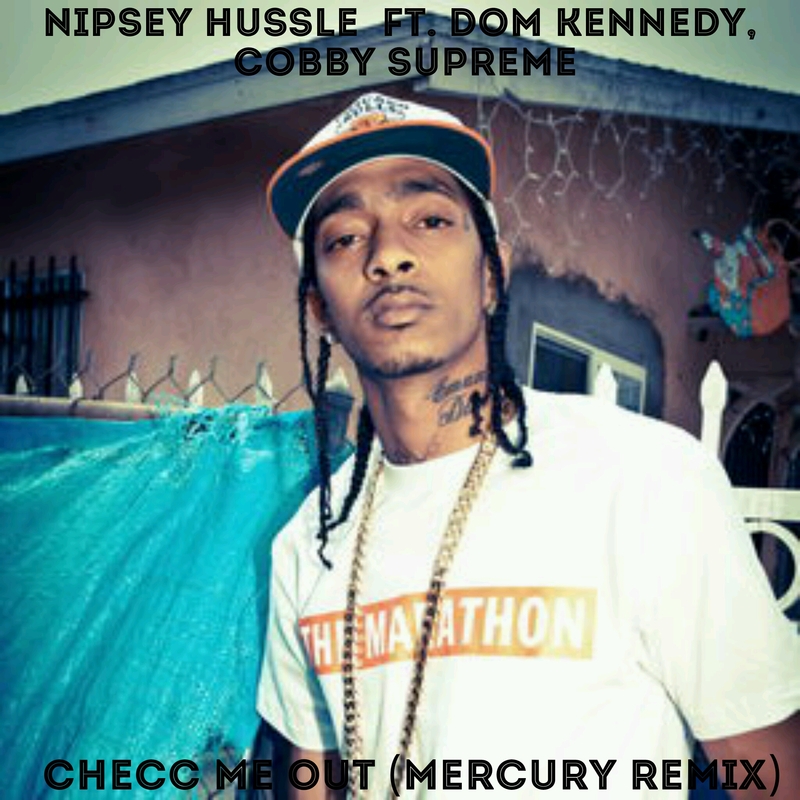 Nipsey’s “Checc Me Out” blended with Ciara’s “Body Party”. Enjoy!